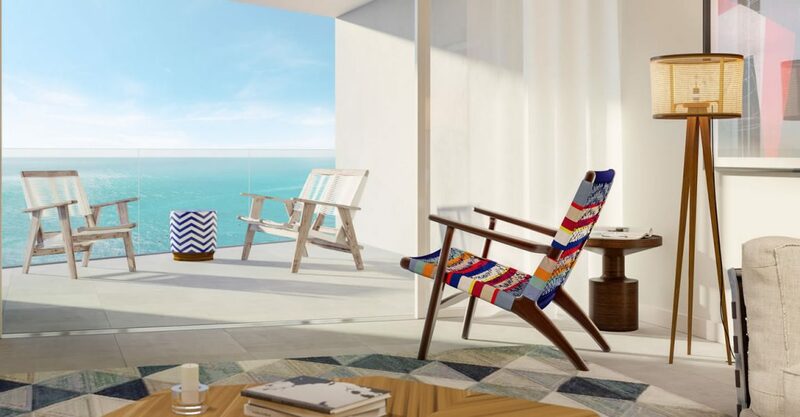 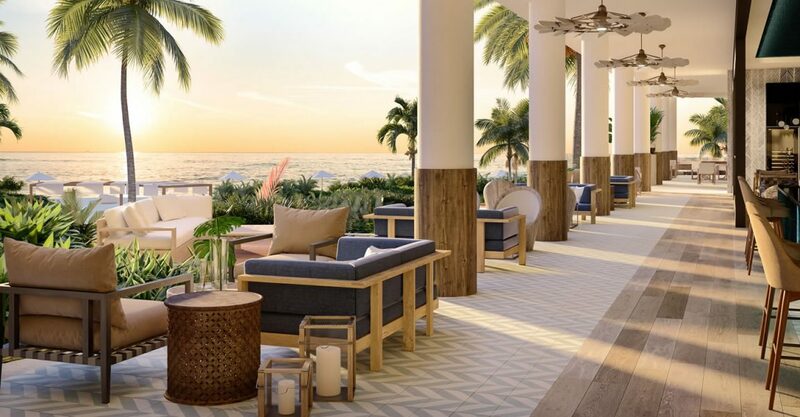 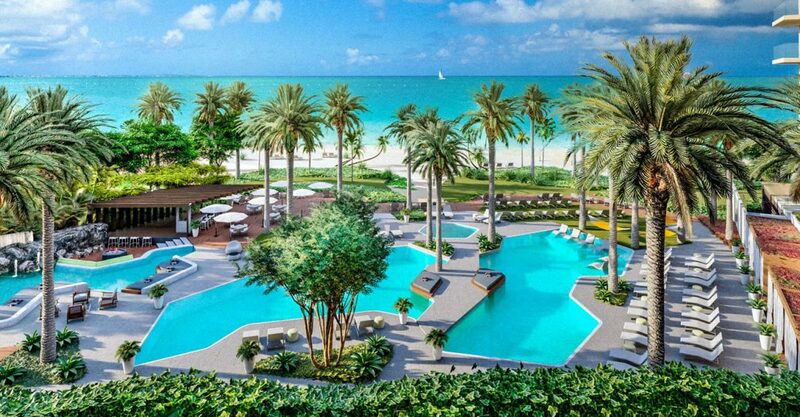 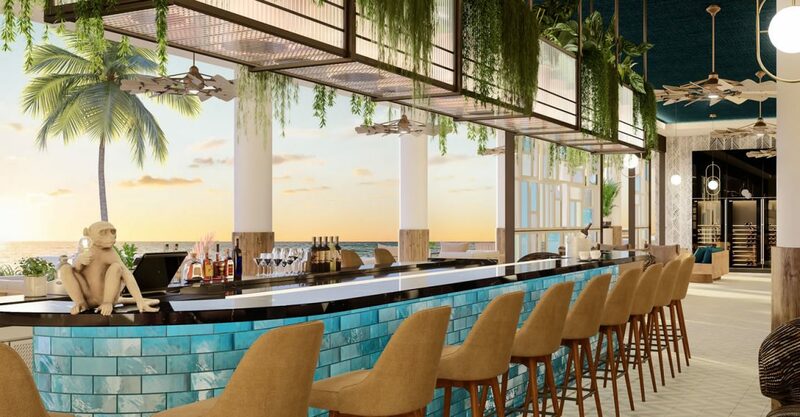 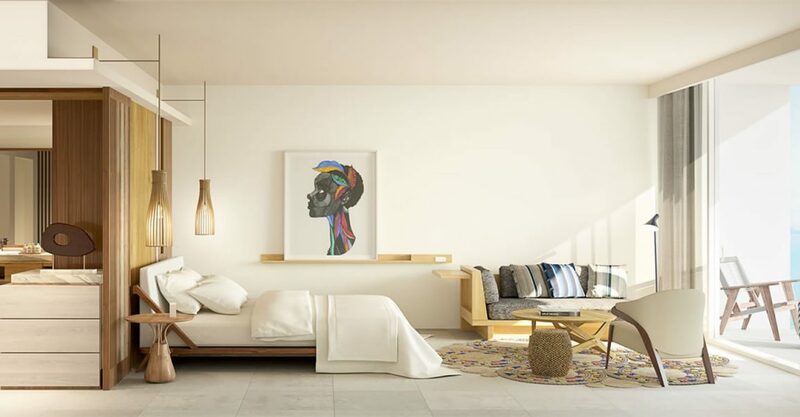 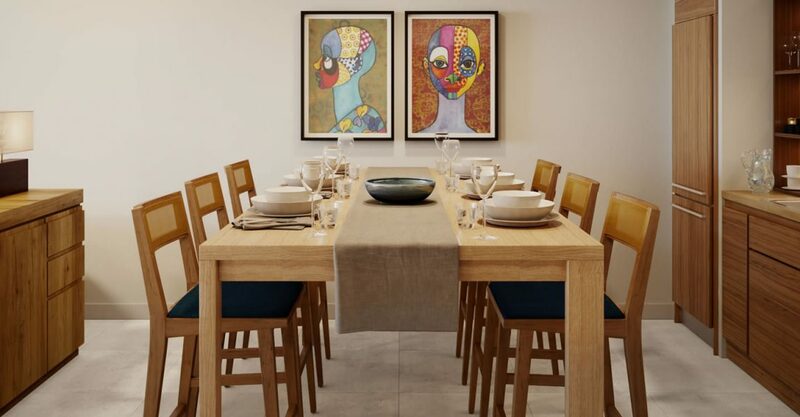 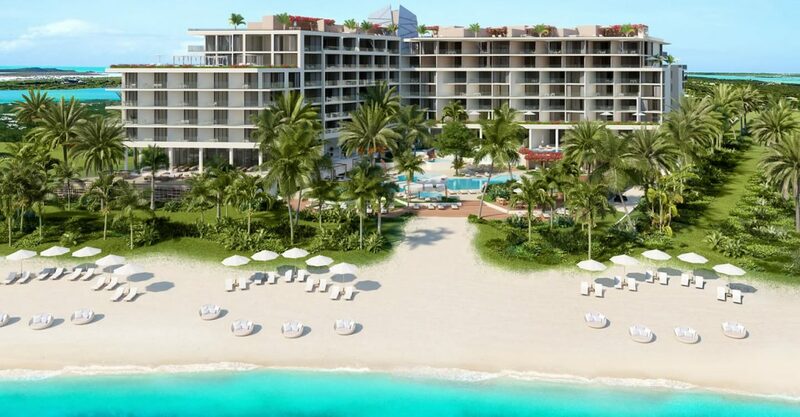 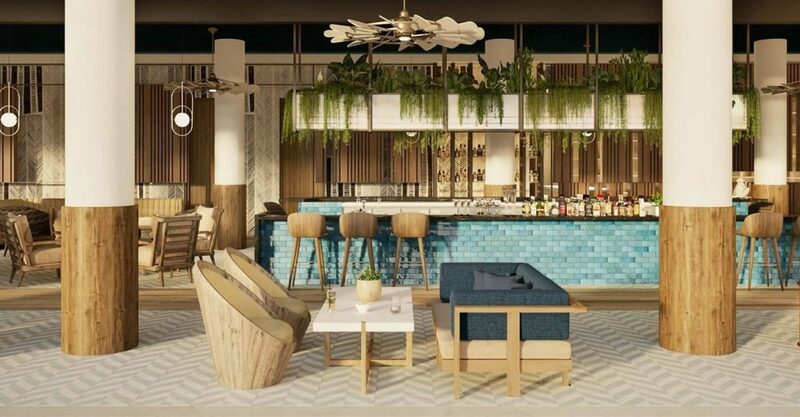 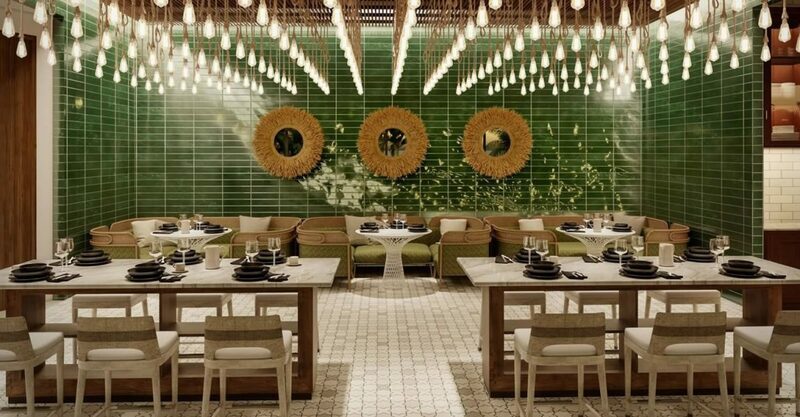 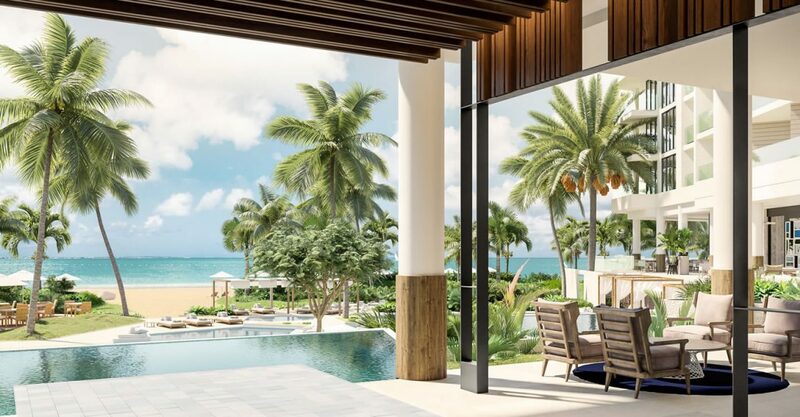 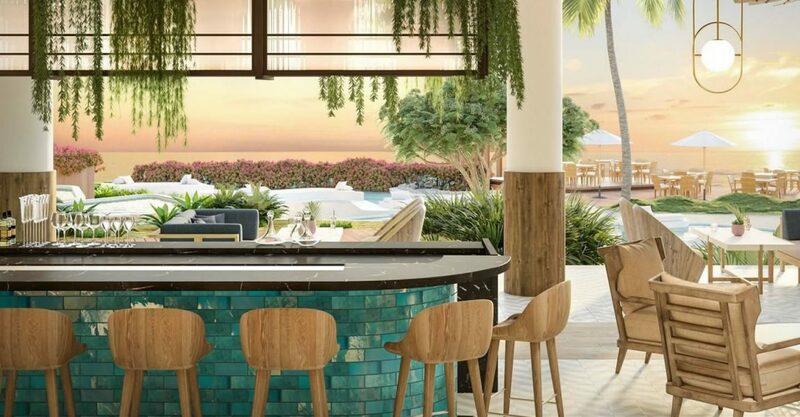 2 bedroom Andaz Turks & Caicos Residences at Grace Bay – world-class beachfront resort living in Providenciales, Turks & Caicos. 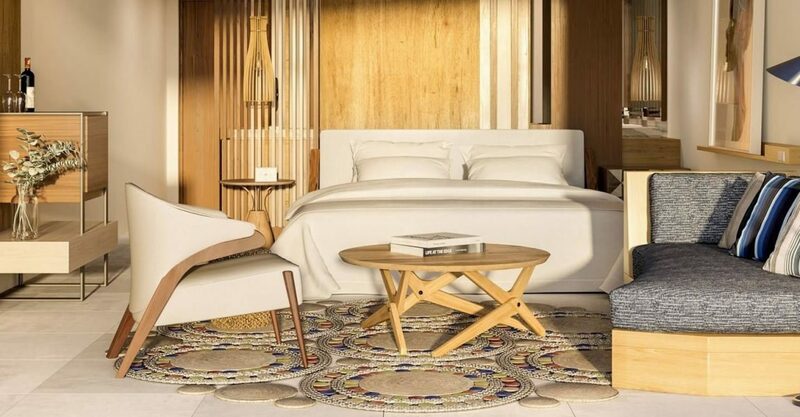 The second bedroom also has a private en suite bathroom with double vanity and oversized rain and hand shower and enjoys access to a 10 foot deep outdoor terrace. 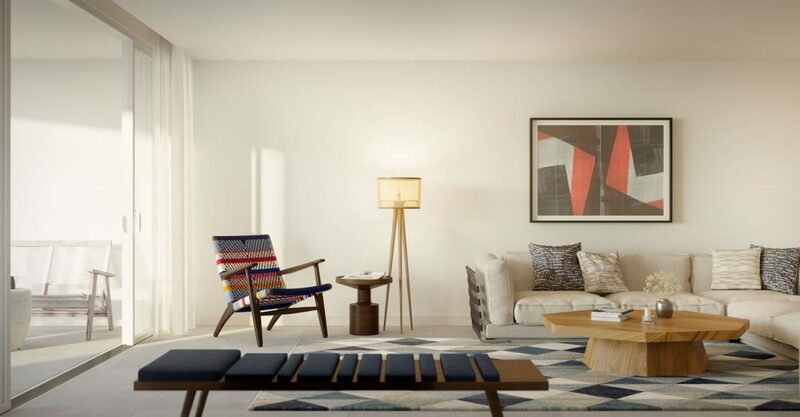 This 1 bedroom residence can be purchased with an adjoining garden view studio to create a flexible 2 bedroom lock off residence.